1. The Bill for Sowing of Hemp and Flax. 1. The Bill for Principals and Accessaries in Murders and Felonies. L. 3. 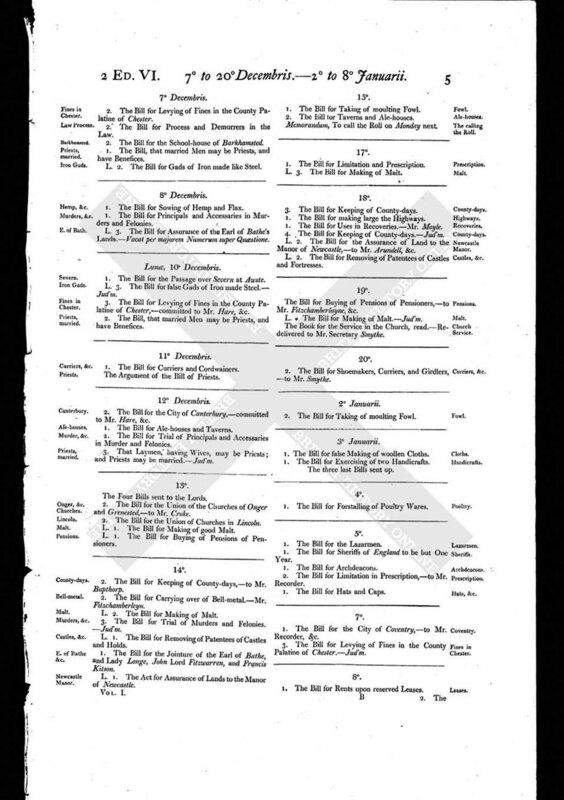 The Bill for Assurance of the Earl of Bathe's Lands. - Vacat per majorem Numerum super Quaestione.